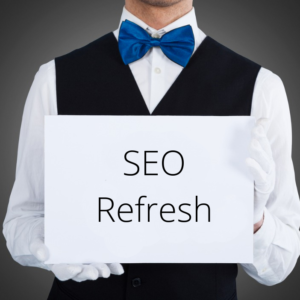 This service is available for customers who have already purchased SEO Refresh. 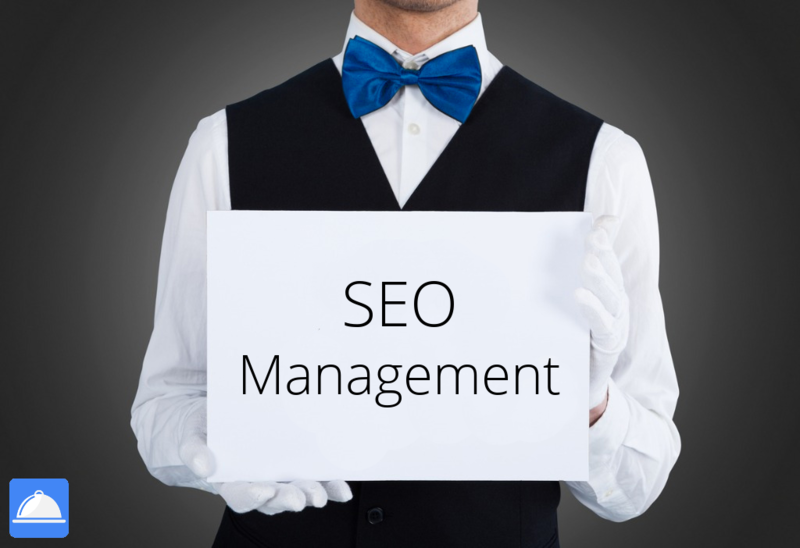 Stay ahead of your competitors with A La Carte SEO Management. We'll keep a close eye on your SEO and make sure you maintain solid visibility. We'll make sure your website is being continuously crawled and indexed with Google and Bing. We'll optimize your existing title tags and reindex them with Google and Bing. We'll manage your Google Search Console and Bing Search Console accounts. We'll make sure your webpages are being properly indexed with Google and Bing. We'll communicate new information recently posted on your website to Google and Bing through their respective search consoles. We'll send you custom monthly metric reports. We'll provide advice and answer SEO questions relating to your website strategy.